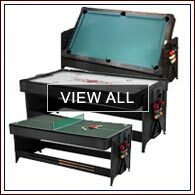 Game tables are a great way to have fun with family and friends in the comfort of your own home. 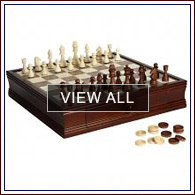 Our site carries a wide variety of games to fit your space and interests, whether you’re looking for a new shuffleboard or simply need a nice chess set. 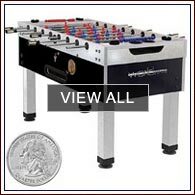 Let the fun begin when you buy game tables online today! 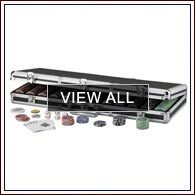 Buying game tables online is an easy process, especially as free shipping is provided to anywhere in the continental United States. We also offer price matching and no sales tax (except in California), so you can be sure you’ll get the best deal when you shop here. 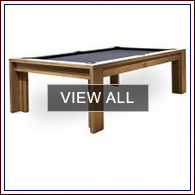 There really is no better place to buy game tables online, so start shopping our incredible collection to see what models are right for your home or commercial space. 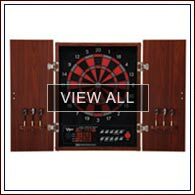 Be sure to measure your space before you buy game tables online. 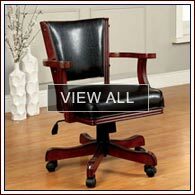 Our site provides dimensions for all products, so you can ensure the table will fit the space where you plan to put it. While mapping out which games will fit in your space, consider any additional game room furniture you may want to add, such as a home bar and bar stools. 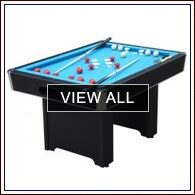 Choose from classic games like pool, shuffleboard, foosball, air hockey, dome hockey, and table tennis. 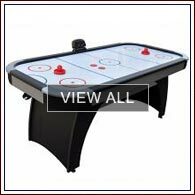 Mix it up with other fun items like dartboards, coin operated tables, arcade games, and even indoor basketball hoops. 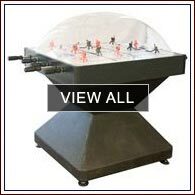 We also offer a range of space-saving board games and tabletop games that are fun and portable. 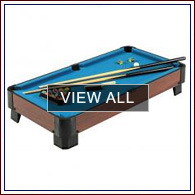 If you can’t decide which one to buy, check out our multi game models. 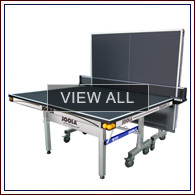 These products have adjustable components to bring you several games in the space of one—from two-in-one all the way up to nine-in-one! 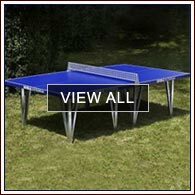 Get sporty with our variety of outdoor games and equipment. 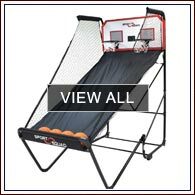 We’ve got everything you need to play basketball, volleyball, badminton, horseshoes, tetherball, bocce ball, croquet, pickleball, and frisbee golf. 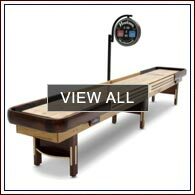 Enjoy these outdoor sports or pick up a fun outdoor toss game for your next barbecue. 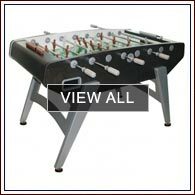 We also have all-weather outdoor game tables so you can enjoy your favorite activities in your backyard.